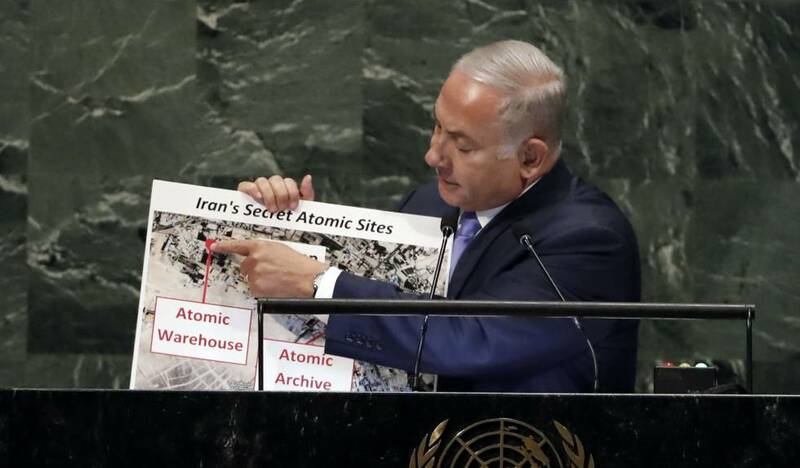 In May, we exposed the site of Iran’s secret atomic archive, right here, in the Shor-abad District of Tehran. 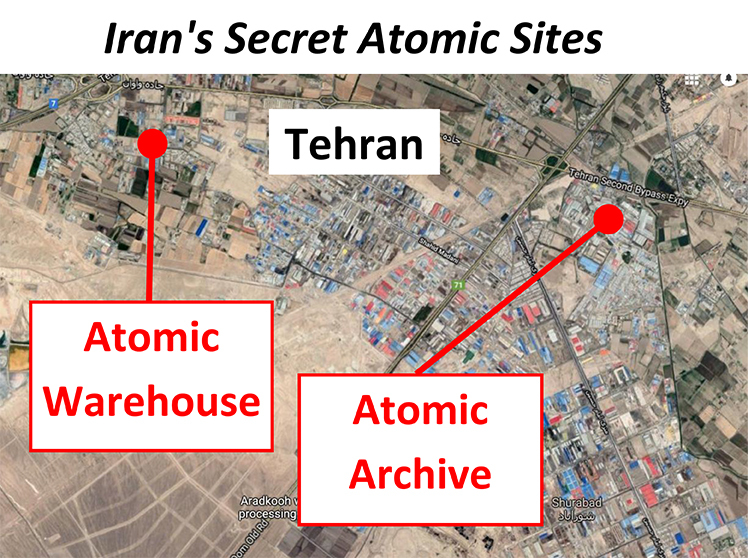 Today I’m revealing the site of a second facility – Iran’s secret atomic warehouse. 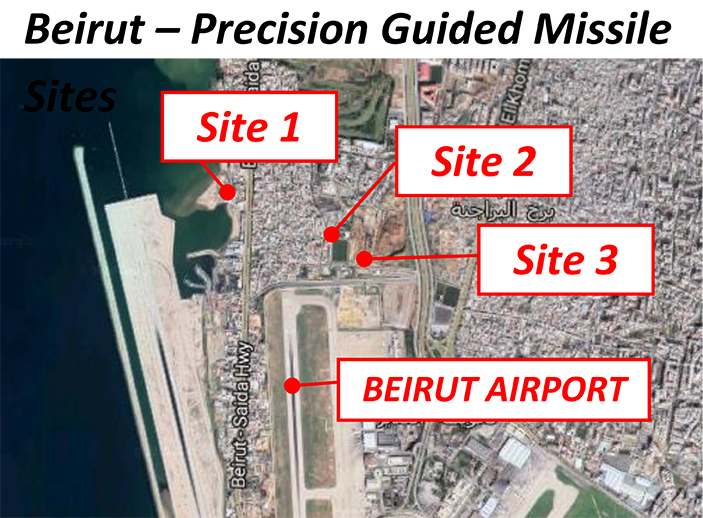 It’s right here, in the Turquz-abad District of Tehran, just there miles away [see attached PDF file]. Here’s a picture [see attached PDF file] that’s worth a thousand missiles.